When it comes to the world of restoration, sometimes there is a call for more extensive measures than first meets the eye. 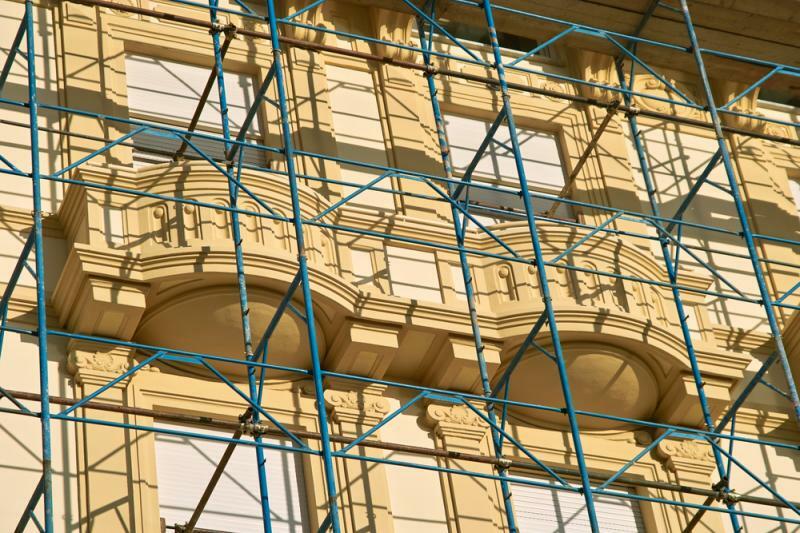 Over the years of a building's life – usually long before protective measures are put in place – alternations and DIY improvements are made that are unfortunately not in fitting with the integrity of the original design and architecture. For concrete repair specialists and contractors that are called in to review buildings like this, this can present an opportunity to restore the building to its former glory - albeit using modern materials, or to extend the restoration work in order to preserve what is left of the original design. Whether you are interested in restoring listed buildings, or are simply a fan of historical architecture and not so keen on modern brickwork and techniques, then our portfolio is full of some of the projects we have been working on. One of the most well-known buildings we have been involved with is Westminster Abbey. The building itself was in need of historical structural repairs as part of a wider extensive conversion to transform part of the building into a restaurant. St John’s College at Cambridge University needed a major refurbishment and we were brought in to assist with the exterior as concrete repair specialists. Matching the new with the old was paramount to ensure the integrity of the historic building was retained. The Tate Modern gallery in London needed concrete repairs on former fuel storage tanks as part of wider restorative measures. The tanks were restored after an extensive repairs process to ensure they were presented as historically accurate as possible as part of the public gallery area. From the heart of London to the middle of the countryside, there are buildings the length and breadth of the country that requires our specialist team’s assistance. There are a number of different processes and techniques involved in the work that we do to ensure our work is up to the standards required by law. From DOFF cleaning and grit blasting through to resin injections and repairing defects in the existing concrete, as well as the application of rust inhibitors, this is just part and parcel of what we do on a daily basis. Our concrete repair restoration team are highly experienced and work not only within listed building guidelines but to client specifications, too. With experience on high-profile, national buildings as well as smaller, local projects, we adapt to suit your needs. For more information about the work we’ve been involved in or to enquire about a new project, please do not hesitate to give us a call on 01733 560362 or leave us a message here.